(61) Ozone Bladder. 7m Catalyst 2013 & 2014. Kitemare-Surf & Kite Shop / SPARE PARTS / Ozone Parts / (61) Ozone Bladder. 7m Catalyst 2013 & 2014. A new replacement bladder system for the Ozone Catalyst 2013 and 2014 7m kite. 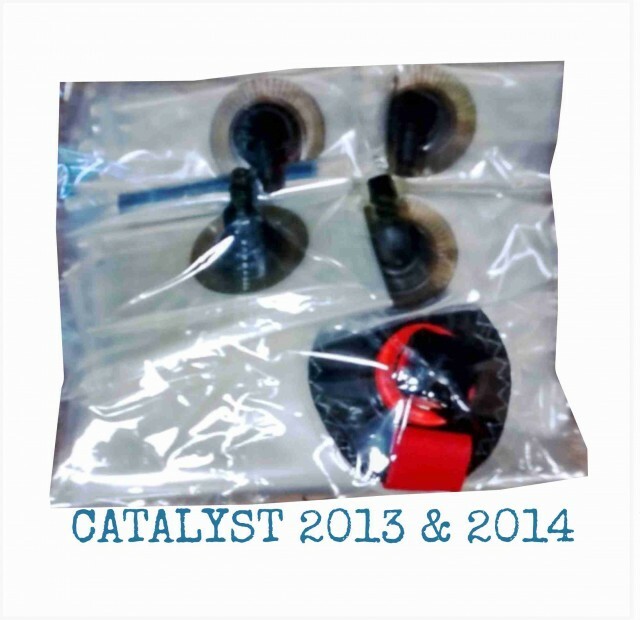 This is the entire bladder set, leading edge and struts for the Catalyst's made in 2013 and 2014, not for other years. 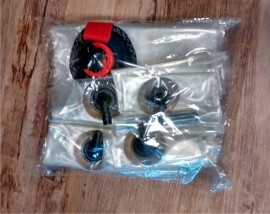 When fitting new bladders they must be fitted without twists or kinks. A twisted bladder inflated WILL damage it. 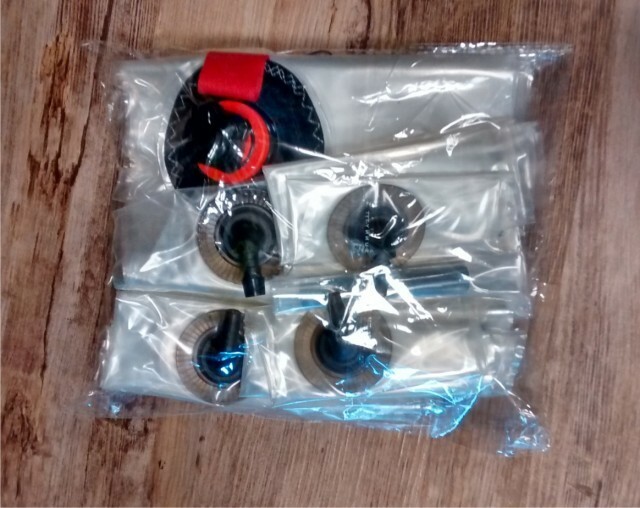 The bladder set comes with plastic sleeves to seal the one pump tubing instead of cable ties. These will need heating in hot water to make supply before installing. (60) Ozone Bladder. 6m Catalyst 2013 & 2014.